Only a week until Christmas!! I hope you’re all having a great day, wherever you are. Here in Belgium it’s raining.. and there’s quite a lot of wind also. The perfect weather to stay inside, drink hot tea and coffee and read 🙂 Tomorrow is the start of the Christmas Booktube-a-thon and I am sooo looking forward to it!! I’ll be updating my progress on Twitter and Instagram during those three days. For now I’m doing a TAG and it’s a very Christmassy one. I don’t have one book that I reread every winter, but there are a couple of books that I’ve read this year with a snowy/wintery feel to them. They are The Golem and the Djinni and Burial Rites. Maybe one day I’ll find that one perfect book that I’ll reread every year for the rest of my life. If you have any recommendations, let me know! 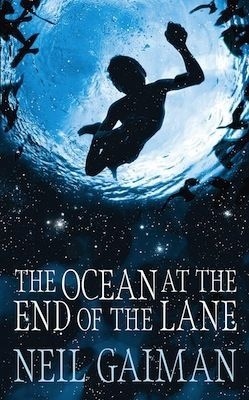 I read The Ocean at the End of the Lane and Burial Rites and loved both of them very very much. The Tales of Beedle the Bard is on my tbr for December. 3. Find a book you’d use as the star on a Christmas tree? Isn’t this just the perfect winter scene? I love this cover so much!! I think it would look lovely on top of my Christmas three. The wizarding world of Harry Potter. 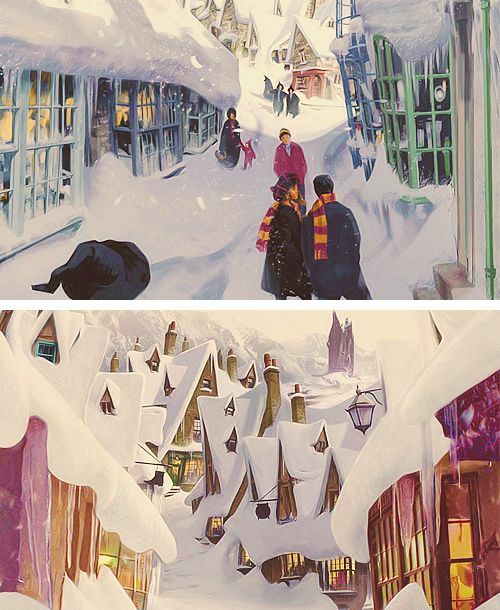 I wouldn’t just visit Hogwarts (the great hall at Christmas time is always amazing) but I would also go to Hogsmeade and Diagon Alley. Hmmmm I don’t know.. Maybe I would meet Hermione there to do some Christmas shopping and then we could go visit the Burrow together. 6. Name one book on your Wishlist this year! 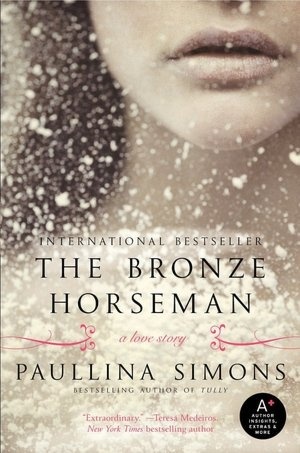 The Bronze Horseman by Paullina Simons. I’ve heard so many great things about this book and I’m really looking forward to reading it! Wow, that was a rather short one. 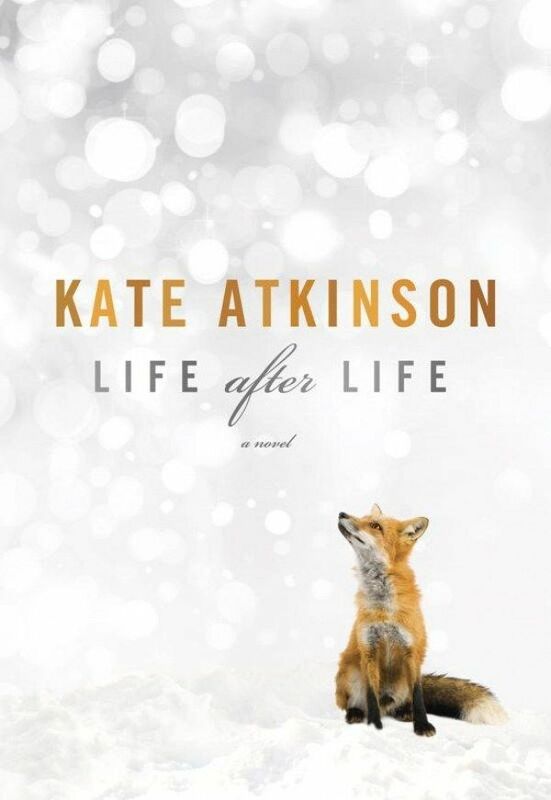 You know, I’m always amazed by the fact that there are so many beautiful book covers out there. I love books and I love to see my books standing there on my shelves, if they have a pretty cover it makes it so much better. And yes I know that I shouldn’t judge a book by it’s cover, but I can’t help it, I love beautiful covers and I would definitely look for another cover if the one they have in the shop isn’t to my liking. Well, I guess I’ll see you tomorrow! Will you be doing the Booktube-a-thon? Next postBlogmas Day 19: Xmasbooktubeathon begins!